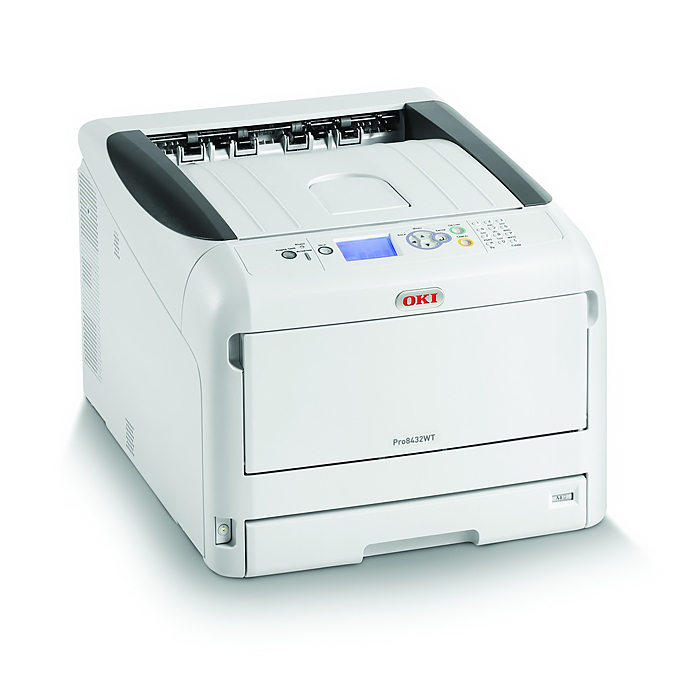 Follow the steps below in order to change the OKI White Toner laser printers Color Paper Settings value. The factory setting is set to “0”, but we recommend using a value of “+2”, when printing the FOREVER heat transfer media with the OKI Pro8432WT printer. Using a value of “+2” Color Paper setting removes any color issues which may occur with latest White Toner laser printer from OKI Data. Using a value of “+2” is recommended for FOREVER Laser-Dark (No-Cut) LowTemp and the FOREVER Laser-Light (No-Cut) transfer media. Note: The printer will automatically adjust the current color paper settings to match the new changes which we just made. 10. Press CANCEL to exit the menu.